China on November 20 called on parties concerned in Myanmar to exercise restraint and halt military operations to avoid escalating conflicts. 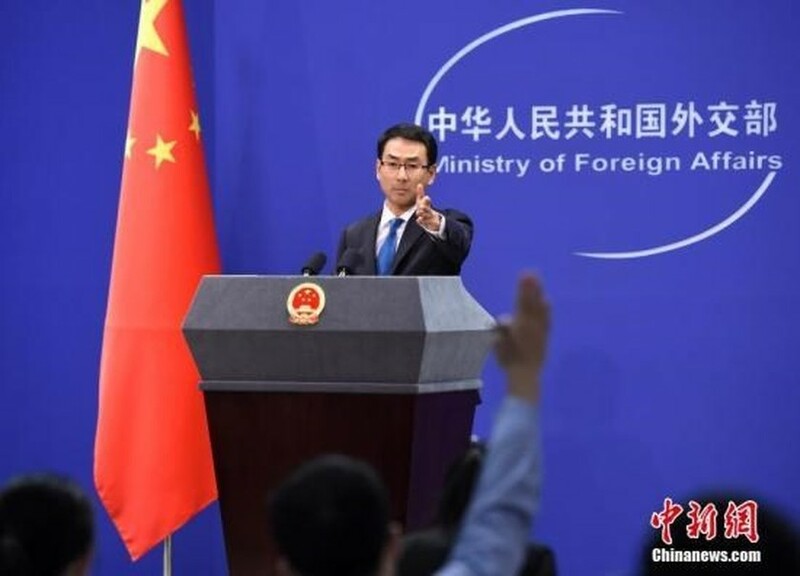 Chinese Foreign Ministry spokesman Geng Shuang said China attaches great importance to peace in the China-Myanmar border area and has serious concern over the exchange of fire in Myanmar's border towns. China hopes all parties in Myanmar will adhere to dialogue and consultation and make efforts to safeguard the peace process, he said. Earlier the same day, three ethnic armed groups launched simultaneous surprise attacks on military and police outposts in Muse and Kutkai, border towns in Myanmar's northern Shan state, killing at least two civilians and injuring 25 others. A press release from the Myanmar State Counselor's Office said the groups involved included the Kachin Independence Army, the Ta'ang National Liberation Army and the Myanmar National Democratic Alliance Army. The over 600-strong joint groups began the assault with heavy weapons on the security posts of Muse, Monekoe, Phangsai and Manken separately.